Very little is accomplished without having an actual strategy. This is especially true in DevOps. A cavalier attitude towards DevOps adoption because you think “it just happens” is a sure recipe for failure. Thirty Six Stratagems of DevOps is the perfect guide for you to chart your own DevOps strategy and course. It covers all of the basics you need to get started, as well as specific strategies for specific tools and goals. 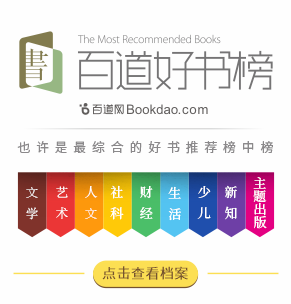 As the first Chinese DevOps book written by Chinese DevOps experts it represents a new source of guidance and wisdom for the entire, world-wide DevOps community. 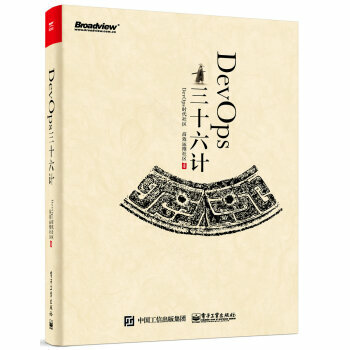 I highly recommend this book to anyone seeking to learn more about DevOps.